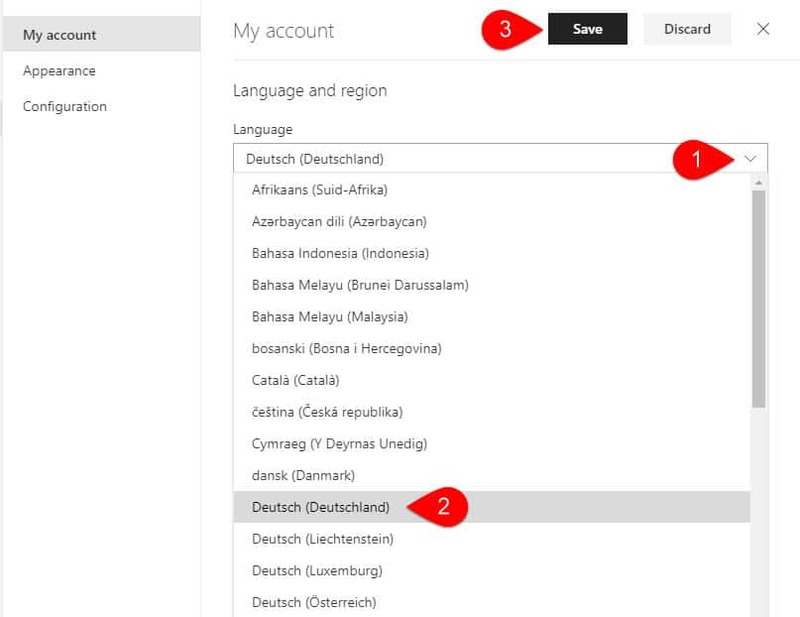 One good thing about Outlook.com is that it supports majority of commonly spoken languages. 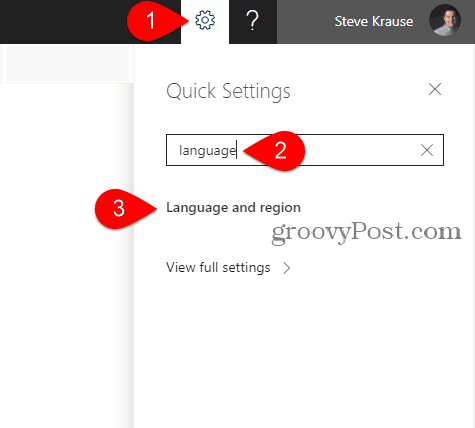 If you want to change the default language on Outlook.com, here’s a quick guide to help you out. 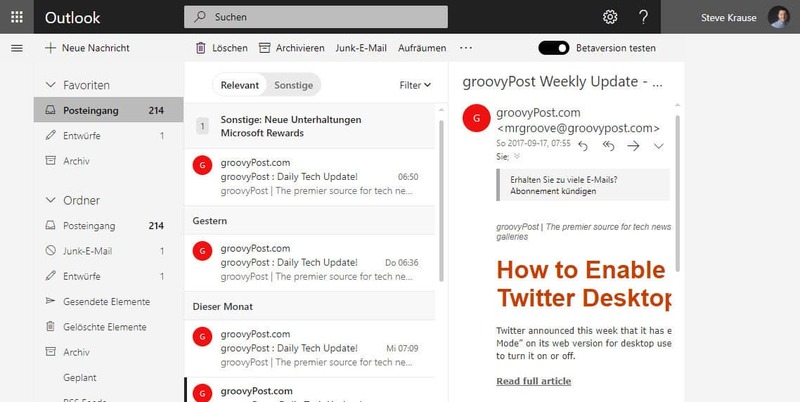 If you use Outlook.com as your primary email address, you should know that you can change the default language from English to your language (if it’s supported). The good thing about Microsoft’s services, including Outlook.com is that it does a good job of supporting multiple languages across most of its services. Log in to your Outlook.com account, click on Settings (wheel icon), type language in the search box and click Language and region. Click the down arrow and select your language. In my example, I chose Deutsch (German) and clicked Save. You will need to refresh your browser in order for the changes to take effect. As you can see in my example, everything has been flipped into my chosen language. It’s quite simple now with the new search feature in settings. All kinds of things you can do now just using search (who would have thought…). Omg Thank you so much I needed something like this since someone hacked into my account and changed the language. 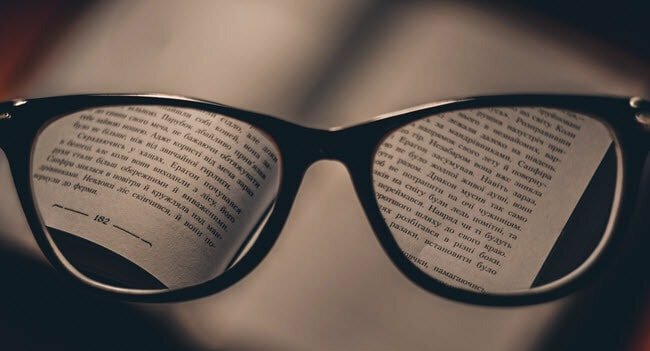 I was able to use your website to navigate through the bs and get to the language!!!!! Lifesaver! The old Outlook would recognize the language and would correct the spelling. Why on earth do you have to change it? With Windows 10 everything seems to become a complication. Even shutting down the computer is an issue. For heaven sake, why not use normal people to guide you. This program is designed by Geeks for Geeks. I am telling all my friends not to change to Windows 10. Did you not see this coming? Suggestion: When making advances go easy and do one at the time.